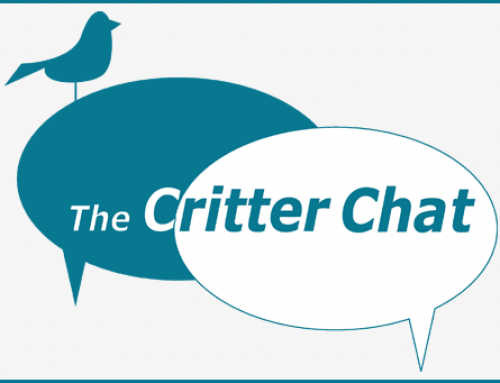 Home/Critter Chat/Critter Chat: No Money, No Pet? My cousin owns a 13-year-old horse. The horse was acting sick for a few months; it wasn’t eating and could barely stand. There was a large lump on its chest, which kept getting bigger and bigger. We all told my cousin to call a vet but she said it would be too expensive and she couldn’t afford it. My aunt finally had a vet come out and the vet said she thinks the lump might be cancer but she needs to do a couple tests to make sure. The whole thing would cost about $300. My cousin doesn’t want to pay the money because she said she has too many bills, her kids need stuff, etc. In the meantime, since the vet doesn’t know what’s wrong with the horse, she can’t do anything for it so the horse isn’t getting any treatment. We told my cousin to take the horse to the shelter. She’s thinking about it but she’s also talking about getting another horse!! We all say if you can’t afford to take care of an animal you shouldn’t have one in the first place. Do you agree? Tricky question, Sal. My short answer is, yes. But I’d like to hear from our readers. What do YOU think? Tell us your answers by leaving a comment on this post!